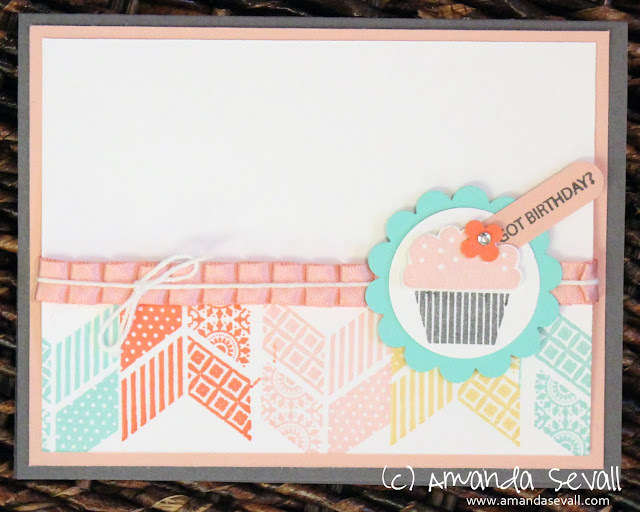 Amanda Sevall Designs: 365 Cards: Got Birthday? 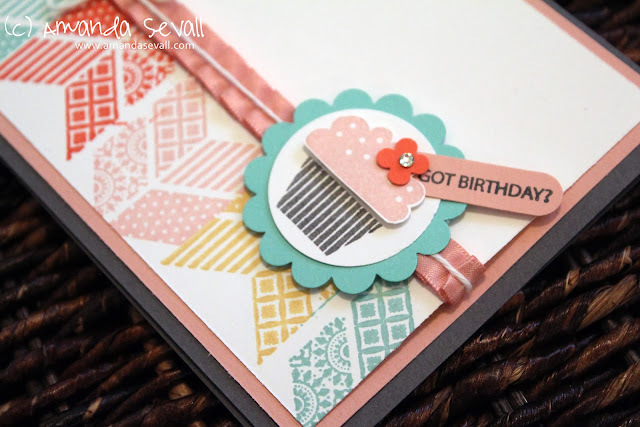 When I originally purchased the Got Treats stamp set it was to go with the Milk Carton die I also got for my Big Shot. Three years later and it has barely been used... until now! Do you have an image you like to use repeatedly in your cards, scrapbook layouts or crafts? You can't go wrong with a cupcake!